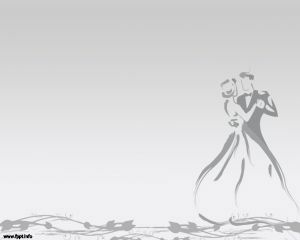 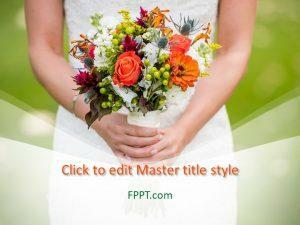 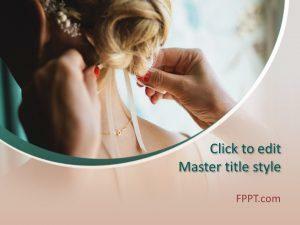 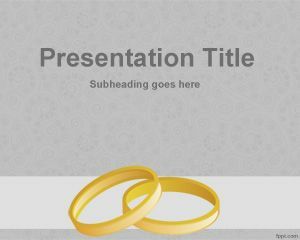 Free Wedding PowerPoint Template is a wonderful PPT theme that you can download for marriage presentations or for engagement functions. 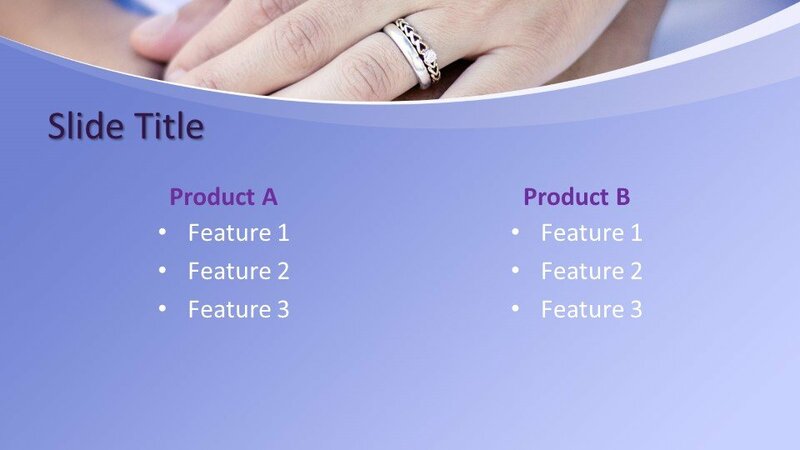 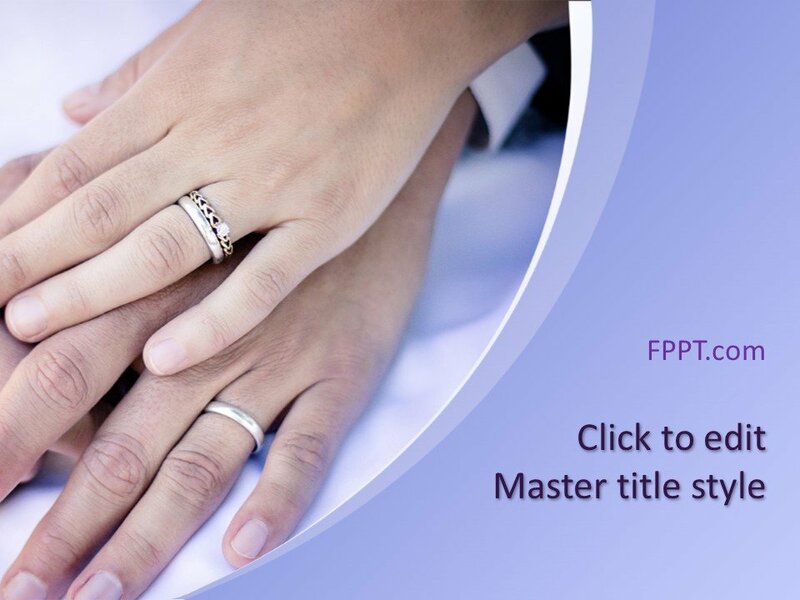 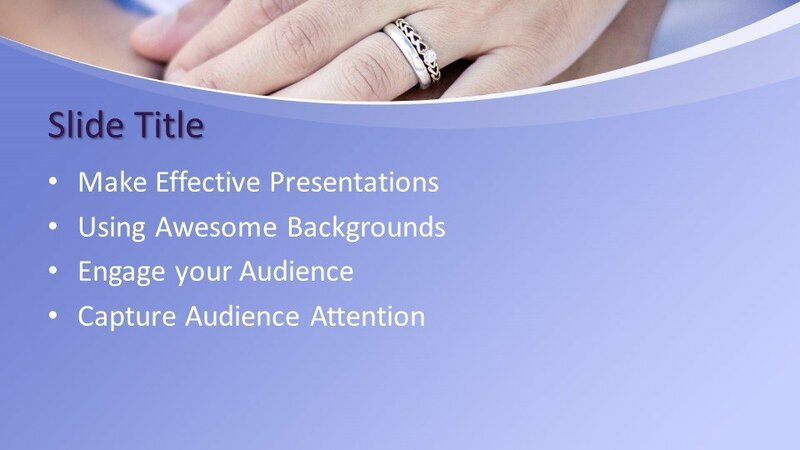 This free office PPT template with the image of hands of the couple wearing rings in their fingers seems ideal for any kind of presentations like wedding and marriage. 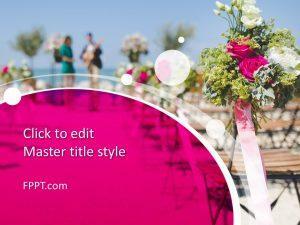 Wedding template for Microsoft PowerPoint 2010 and 2013 is also a good option and alternative for those who are looking for engagement templates or PPT background template for Microsoft Office PowerPoint presentations. 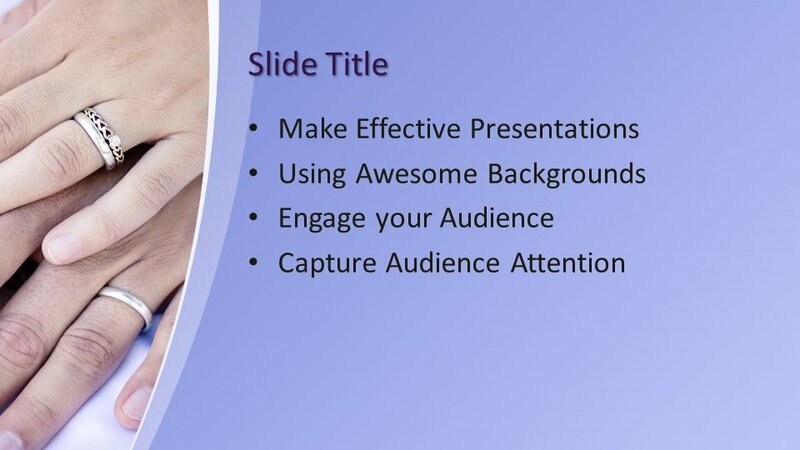 You can download it free of cost and can place it in the main slide design or in the background of presentation. 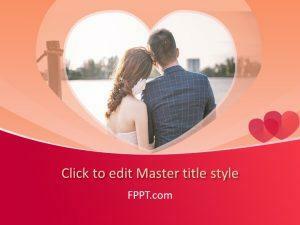 It is made compatible with all latest versions of PowerPoint and easy to edit.